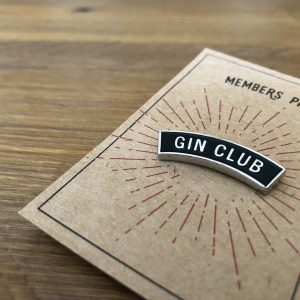 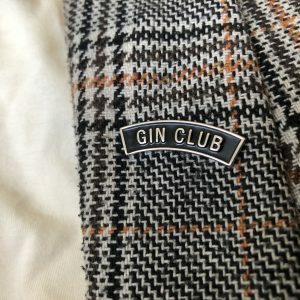 View basket “Gin Club Pin Badge” has been added to your basket. 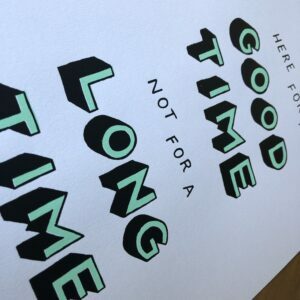 Hand lettered print. 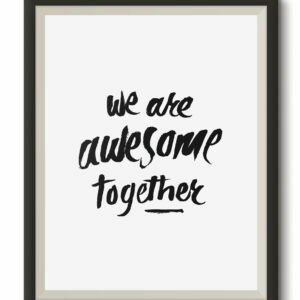 Size: A4 Screen printed on a 250gsm card, fits perfectly in a standard A4 frame.